Small and beautiful. 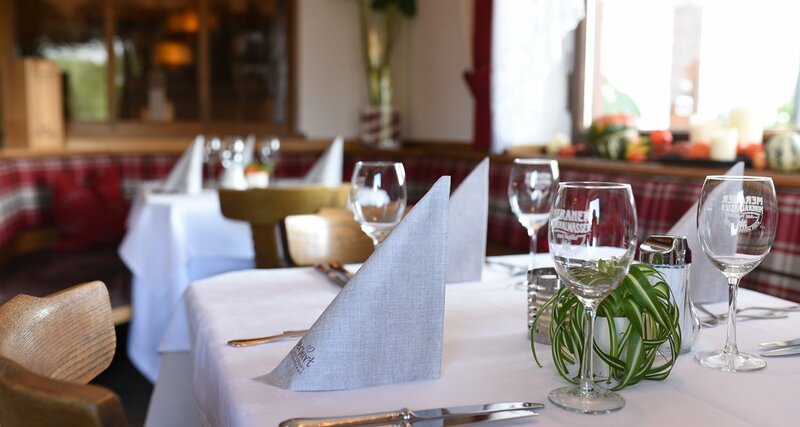 This best describes the Hotel Oberwirt in Vöran. Personal care and a warm, familiar ambience are very important here. 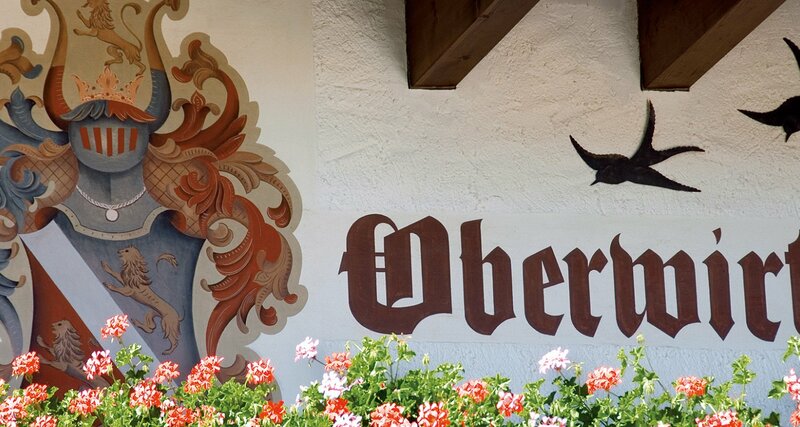 The Hotel Oberwirt in Vöran is a true family-run business with heart. 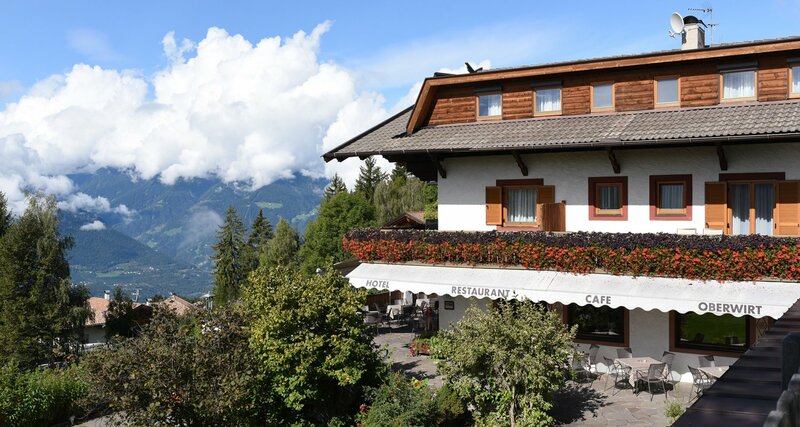 A hotel where the hosts welcome you personally and start with you into the day, for breakfast in the cosy restaurant or on the sunny panoramic terrace. Or with planning the upcoming hiking day. The especially familiar and relaxed ambience provides a cosy and absolutely homelike feeling. Here you will not be treated like a guest, but like a member of the family. 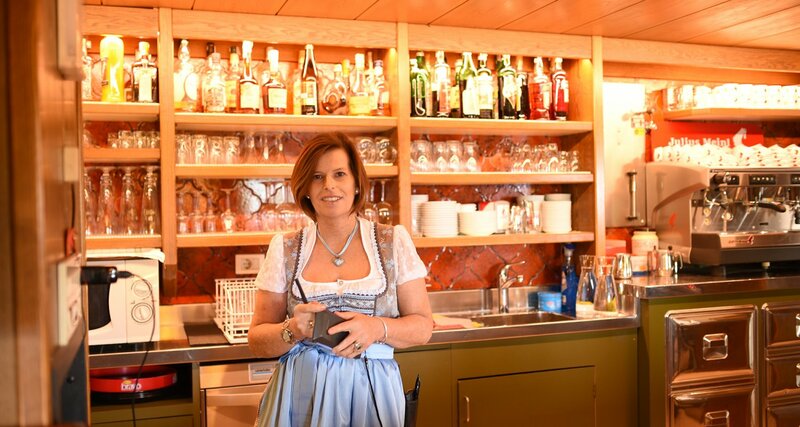 This is exactly what characterizes the Hotel Oberwirt! Here you can taste all the goodness of nature even on your plate! 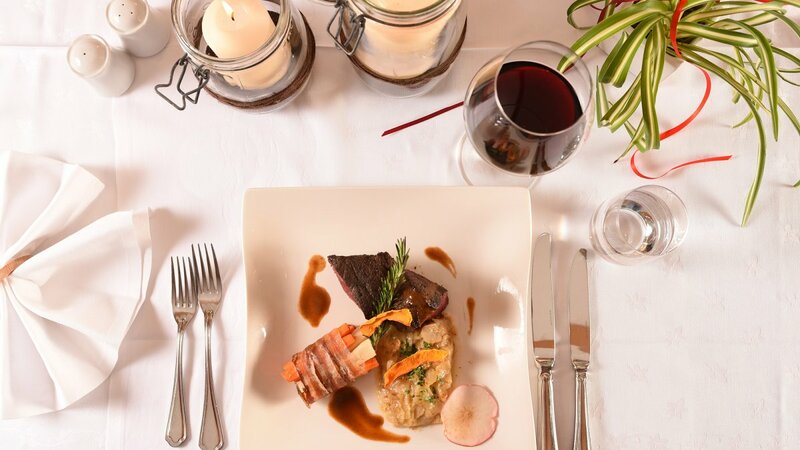 Healthy products from our own farm and regional specialities let all connoisseurs’ hearts beat faster.